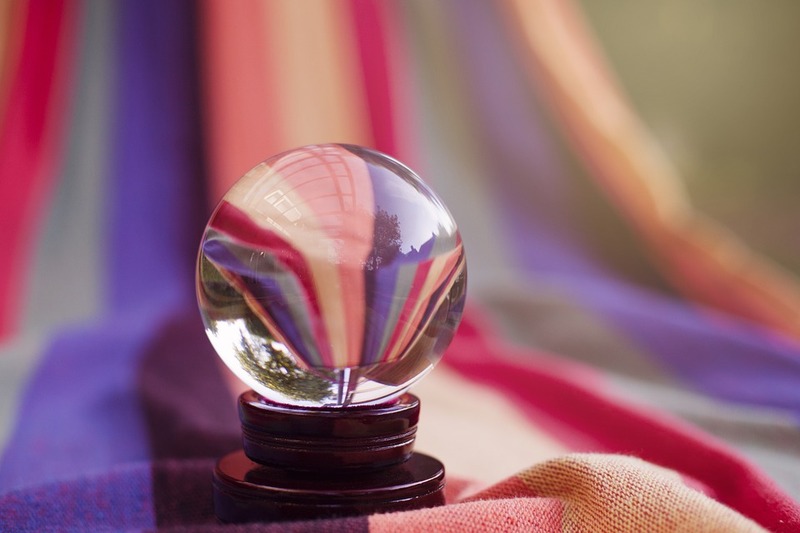 For well over a hundred years psychic investigations have examined claims of everything from spoon bending to remote viewing to foretelling the future. Some experiments seemed on the surface to be promising. But replicability, the ability to repeat the same experiment and get the same results over and over, has been a problem. As with any phenomenon being tested scientifically, whether an apparent psychic ability or a natural phenomenon, the initial experiment’s results must be verified by other scientists doing the experiment repeatedly. This rigorous method of testing and retesting results is essential to all scientific inquiry and helps eliminate such things as bias on the part of the researcher (conscious or subconscious), statistical flukes, and outright cheating. But at times, even scientists miss essential steps in their testing. In the 1970’s magician and psychic investigator James Randi trained two teenaged boys to fake psychic abilities. They then offered themselves to be tested by a major psychic research institute at George Washington University. The researchers, unaware that the boys were cheating, tested their alleged abilities extensively and pronounced them to be genuine psychics. But perhaps because of the excitement of the amazing “discovery,” the researchers failed to submit the tests to rigorous scientific controls and missed factors that would have revealed what was really going on. At a news conference, Randi and the teens revealed the truth, much to the researchers’ embarrassment. But a couple of good lessons were learned. Scientists can be fooled and “psychic” phenomena can be made to appear incredibly real.